Posted on May 7, 2018 at 2:21 pm. Yggdrasil Gaming has reported strong growth last quarter, almost doubling the player rounds on games in comparison to the first quarter of 2017. The burgeoning iGaming software company also recorded 73% growth in revenue for the same period, with revenue hitting MSEK 57.6. “Operating profitability as measured by EBIT was up 29% year-on-year to MSEK 13.8, yielding a margin of 24%,” Yggdrasil Gaming CEO Fredrik Elmqvist said. Yggdrasil was also a hot topic of discussion at the annual iGaming show ICE in London last year, with Elmqvist reporting strong and positive feedback from consumers and industry types. “Ahead of the show, we once again received the prestigious Innovator Supplier of the Year at the International Gaming Awards. As ever, innovation remains at the very core of Yggdrasil’s DNA,” he said. The product Elmqvist is talking about is a new proprietary technological framework, which aims to give consumers the best parts of live and RNG real money casino games. Yggdrasil also believes the bingo product which was announced late last year will also give it an edge moving forward. “Bringing the Yggdrasil spark to these new verticals presents us with a significant growth opportunity,” Elmqvist said. The company has also recently announced the YGS Masters which is a invite only platform that will allow multiple software providers to be served via Yggdrasil. 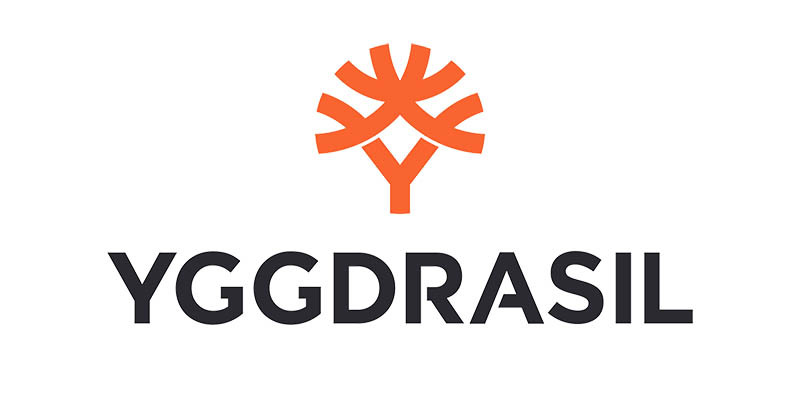 Yggdrasil has also announced it will enter the iGamings scene in Spain, which is known to be a growth market. This comes on top of recent entries into Denmark and Italy. “I believe the conditions are right for continued strong growth ahead,” Elmqvist said. Many online casinos, including SlotsMillion.com have Yggdrasil games.